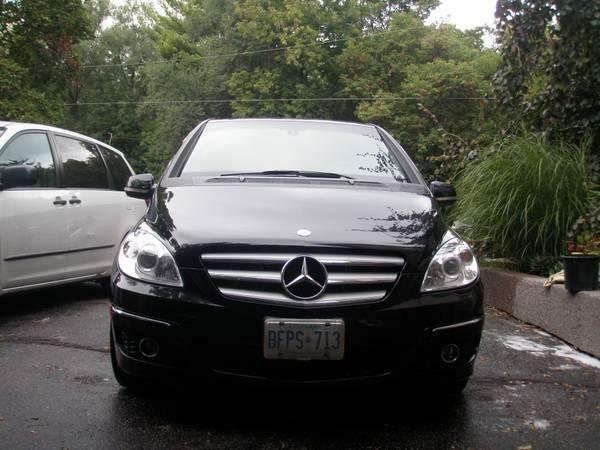 For Sale xxxx Mercedes B200. Loads of options: Panoramic Sunroof; Bluetooth; Heated Seats; 7" screen; Triptonic transmission; Power everything; Factory Alarm; 2 Keyless fobs; A/C; City and Sport driving selection; up-to-date service and maintenance. Also comes with a set of winter tires with rims.